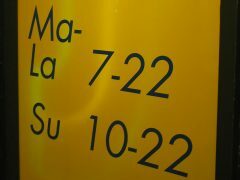 With new legislations, Lidl experiments with the opening hours in Finland. For Easter, the chain will have more extended opening hours than ever. 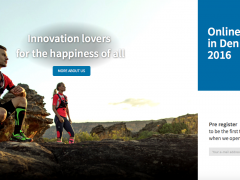 European sports giant Decathlon expands its business to Denmark and Norway – online. A launch of a country-dedicated e-commerce site is set to next year. The discount chains are coming for the online grocery market. 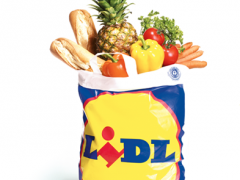 Lidl’s getting into the online grocery delivery business after acquiring a German service going out of business. 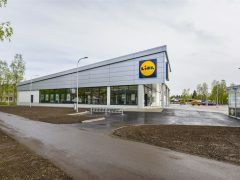 Nordic Investment Bank funds Lidl in Finland and Sweden to open more stores and rebuild the existing ones with bakery and larger fruit and vegetable sections. Ica gained most market shares in the Swedish grocery trade last year. 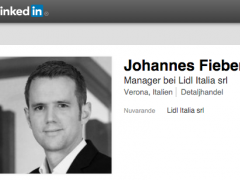 But Lidl increased the most in percentage, and is now taking aim at the five percent limit. 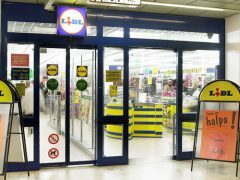 Lidl becomes more attractive for summer vacation employment in Finland. 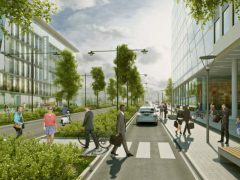 The number of applicants is increasing year by year. 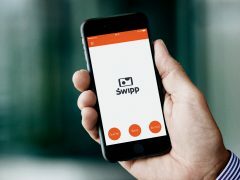 This year, about 30 000 applications reached Lidl Finland. Lidl Sweden takes a new grip to strengthen its brand by releasing their own food magazine today. 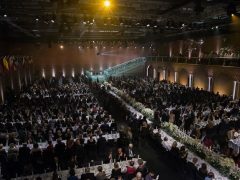 KÄK, meaning grub, will follow Lidl’s season campaigns to lift its Swedish labels. A Polish discount chain checks out the Danish market outside Aarhus with what is probably the first of several stores. ”We open this week”, says the Amber store assistant Edvinas Levinas.